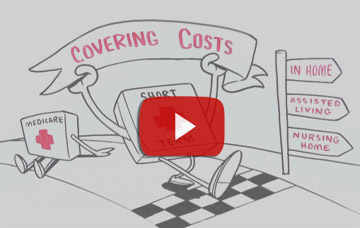 The National Advisory Center for Short-Term Care Information connects consumers requesting information and costs with ONE knowledgeable insurance professional who specializes in insurance solutions including short-term care insurance. We have specific protocols for how your private data is handled. Information is shared with just one specialist who is licensed and trained to fulfill your online request. Your information is never sold. We do not share it with multiple insurance agents or any third parties. Your e-mail address is secure with us. We will use your e-mail only for communicating with you about this request and for delivering your quotes.